CSG starts off their Career Opportunity announcement on their site with “We are searching for a Unicorn”…and that is so true! That unicorn could be you! Jennifer Ciccarelli, Head of School at the Columbus School for Girls, reached out to us regarding the open Computer Science teacher position open at her institution. She stated that her preference is to have a woman teacher in this position. 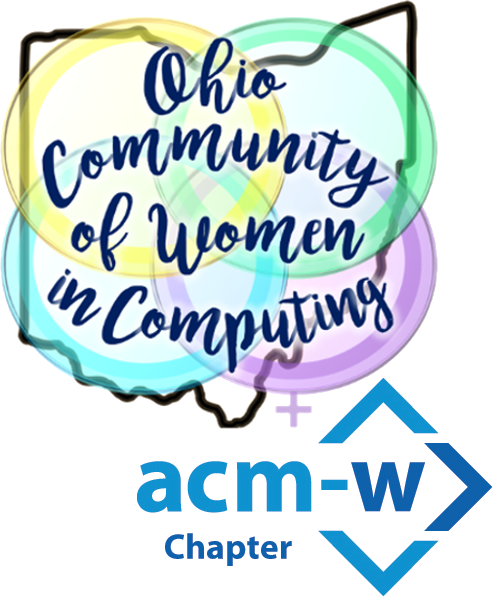 I think it sounds like a fantastic way to be a role model for girls and young women in computing, and to see that the computing field becomes more diverse. 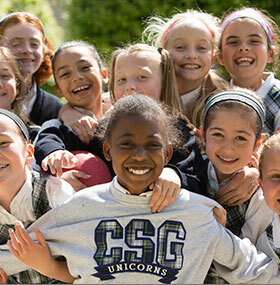 The Columbus School for Girls is an independent school that has been educating girls and young women in Columbus since 1898. Their student body is K-12. They recognize that only 20% of computer science jobs in industry are held by women (and that’s generous), and also that jobs in computing pay above average salaries. Their goal is to hire a teacher to join their faculty who can help their students learn to code and lead the way in their chosen profession. They seek to hire a teacher who will “…create and implement ground-breaking PK-12 computer science curriculum specifically for girls”. There are other duties involved as you will see on their site, however what really strikes me is their dedication to all-girls education and female empowerment. The teacher they hire will have at least a Bachelor’s degree in CS or a related discipline, with a preference for Master’s degree holders. Classroom experience of at least 3 years preferred, especially if that experience was in an independent school. A dedication to and belief in all-girls education and the eagerness to see girls come into their own as full potential as learners and leaders, as well as strong communications and collaboration abilities, are necessary for this job. The successful candidate will be a strong role model and example for girls and young women at CGS and in the community. I hope that all qualified applicants apply!